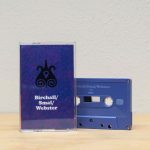 The trio of Jackson/Baker/Kirshner also hails from the city of Chicago and played one of our personal favorite sets at “Astral Spirits in Chicago” in July! These three amazing individuals have all made their marks on the city’s improv scene, being regulars at Elastic, Constellation, The Hungry Brain and more (and don’t forget Jim Baker’s regular Monday evening shows at the Beat Kitchen if you ever find yourself in Chicago). Keefe Jackson, Jim Baker & Julian Kirshner have been playing as a trio now for a few years and “The Noisey Miner” is their proper & mesmerizing debut release. 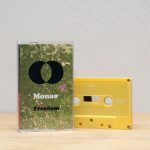 Recorded just under a year ago at Constellation. Side A hits straight out of the gate, Keefe Jackson’s guttural tenor against Julian Kirshner’s skittering drums while Jim Baker fills in the gaps with his intensely beautiful piano. There is a natural ebb and flow in the trio from ecstatic Coltrane/Tyner/Jones moments to more spacious and open sounds. Side B switches gears with Jim Baker moving over to the ARP synthesizer creating a web of other-worldly sounds that are met head on by Jackson’s incredible sopranino sax and Kirshner’s use of the drumkit as pure sound — at times reminding us of some of the more “out” Sun Ra LP’s. 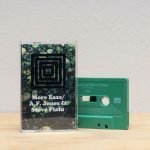 “The Noisey Miner” doesn’t necessarily come across as a jazz album in the classical sense yet there is an undeniable pulse and forward momentum in the group’s improv. Let’s hope to hear much more from Jackson/Baker/Kirshner in the near future, but for now we can take comfort in knowing that “The Noisey Miner” demonstrates that they are not going to run out of fresh ideas anytime soon. 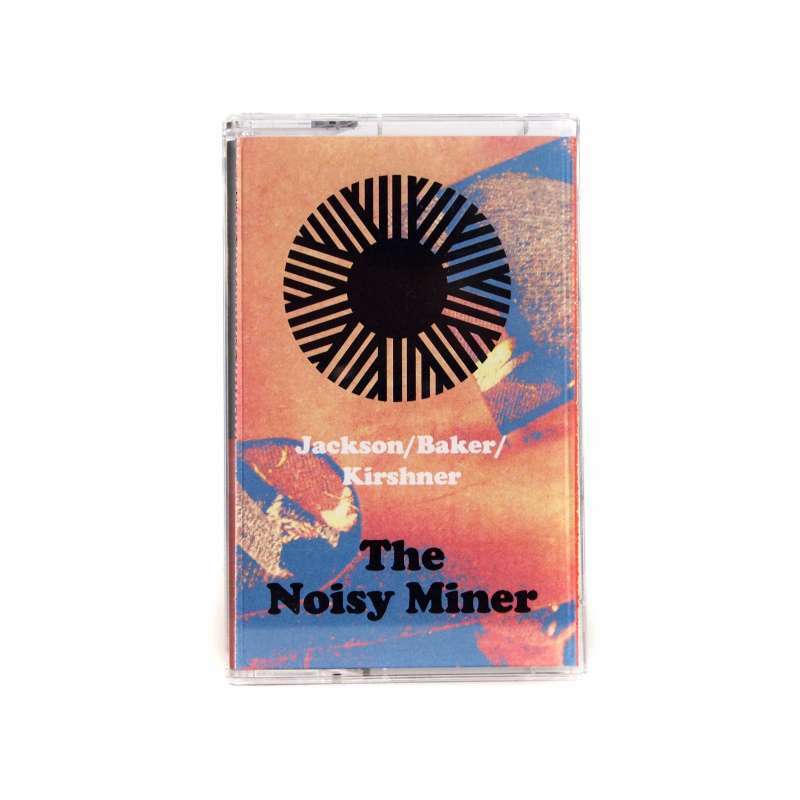 Jackson/Baker/Kirshner “The Noisey Miner” is out September 2, 2016 in an edition of 175 tapes with digital download. Review by TOM BURRIS for FREE JAZZ BLOG. 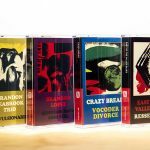 Review by RYAN MASTELLER for CASSETTE GODS.